A place where government enterprise can flourish. Airport Business District offers market leading sustainable design to government enterprises across a diverse range of operations. 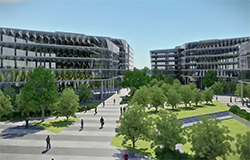 Designed to achieve a NABERS rating of 4.5 or better, with ample onsite parking and access to public transport, there are functional advantages of locating to this next generation hub. Plus, with onsite Child Care and Medical services and access to retail services and recreation facilities, the area offers significant benefits to employees who value such facilities. 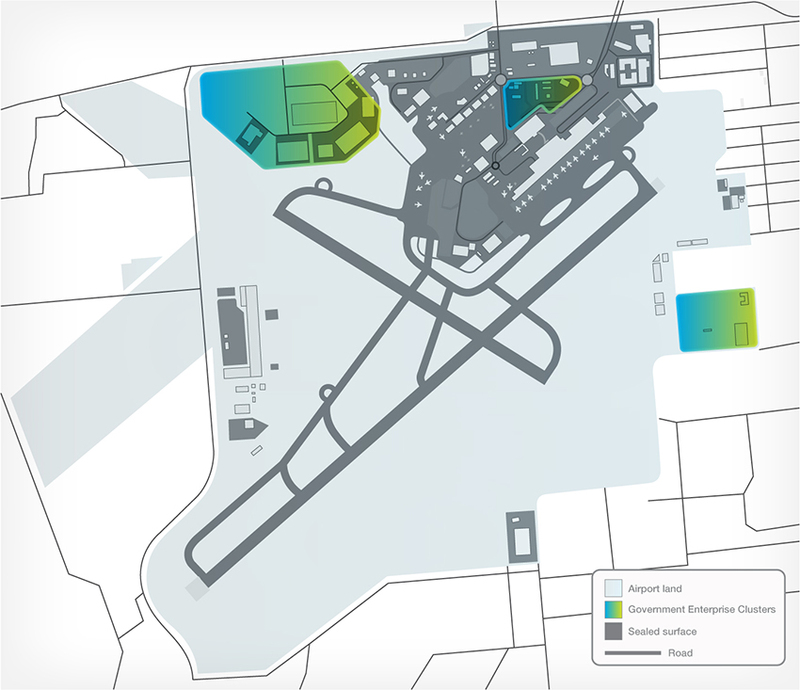 A highly secure location, with the potential for 24-hour operation, Airport Business District is the ideal location for Government Enterprises looking for a people-friendly environment that is convenient and connected.